Mavin records boss, Don Jazzy, believes that every signee in his label will do well, grow and move on with life just the way, Reekado Banks left after doing well in the industry. 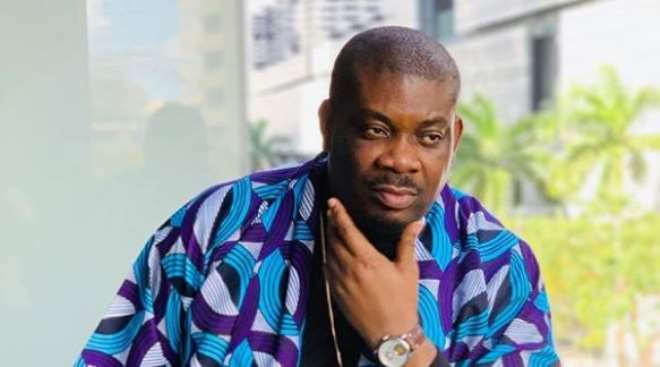 Don Jazzy while responding to a fan question on “why are people leaving your record label,” he was quick to respond that people needs to grow. “Why do people graduate from seconday/university? People grow bro,” he replied.